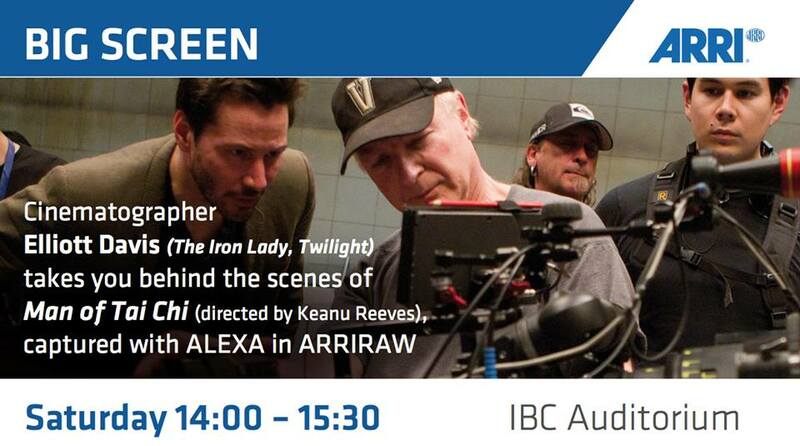 Arri have a fantastic sounding workshop on Saturday at IBC! The final countdown is on - 3 days to go for IBC 2013 in Amsterdam. ...and do not forget - ARRI PCA has its own booth at this years IBC - just behind the ARRI main both (hall 11.G30). I will indeed see you there Elliott! Arri released news of their new range of cinema cameras earlier this year too so it will be exciting to see the other options apart from the Alexa.. Newer PostCounting down the hours 'til IBC Show 2013!